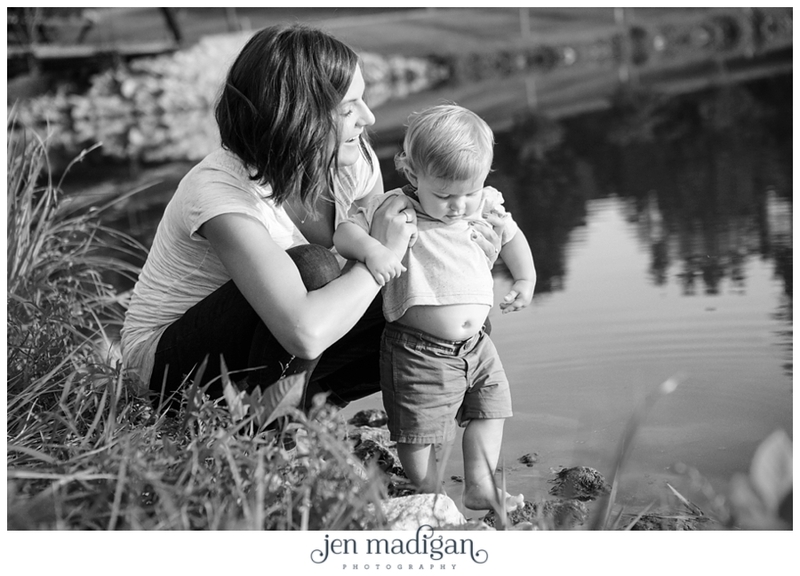 I LOVE these sessions. 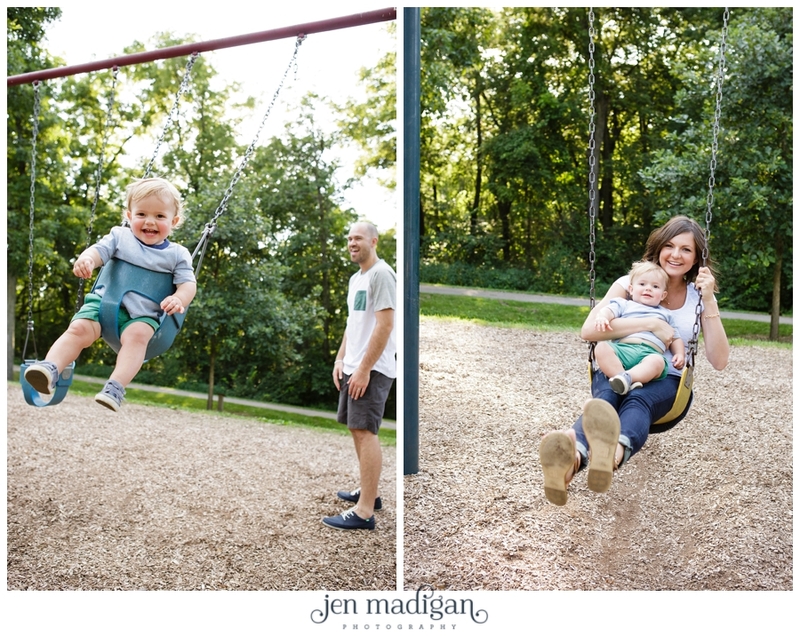 There's something so fun about documenting a family interacting and it makes the parents (hopefully) less stressed out because it's so casual. 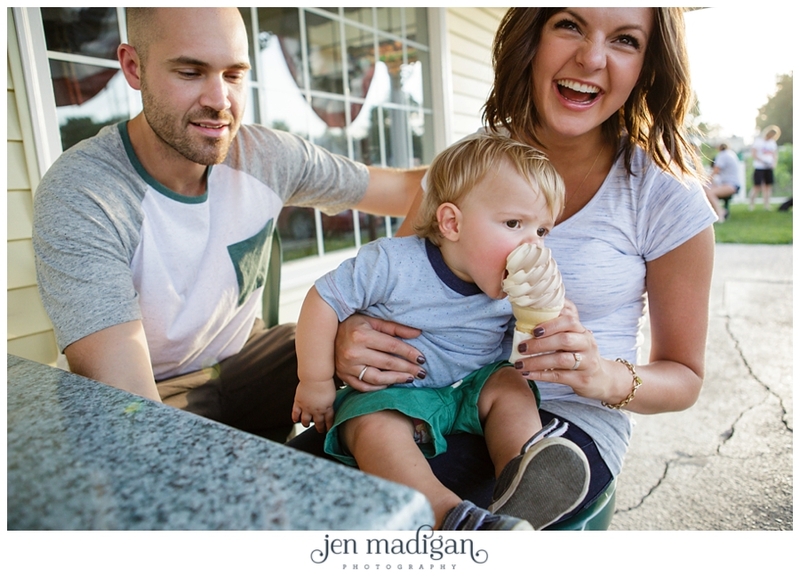 The L family decided to go play at the park with their son Porter, and stop for ice cream on the way home for their session. 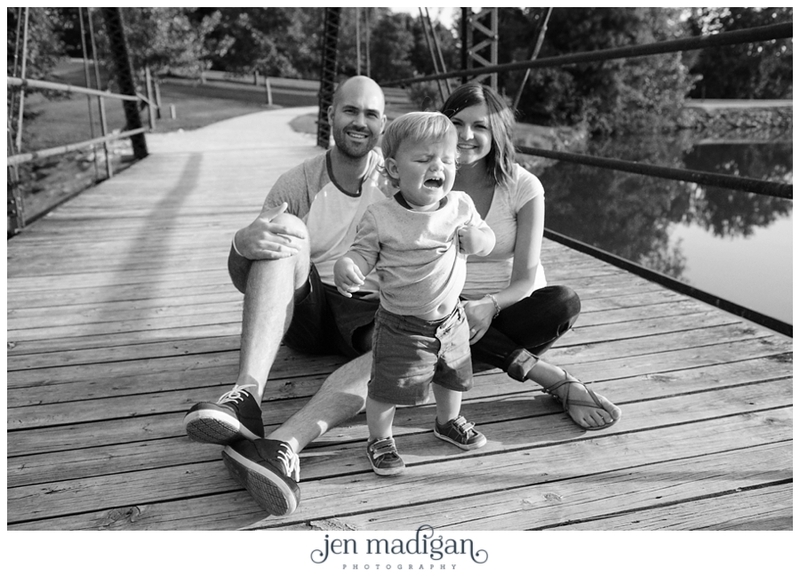 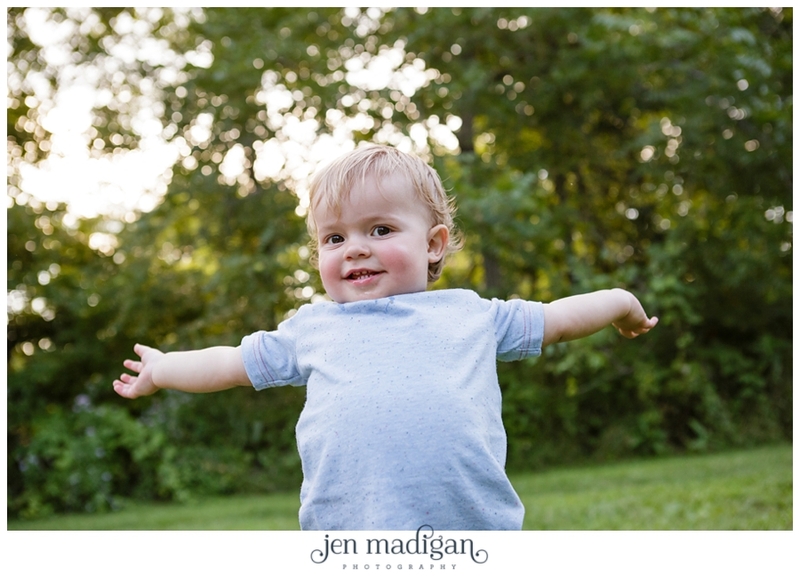 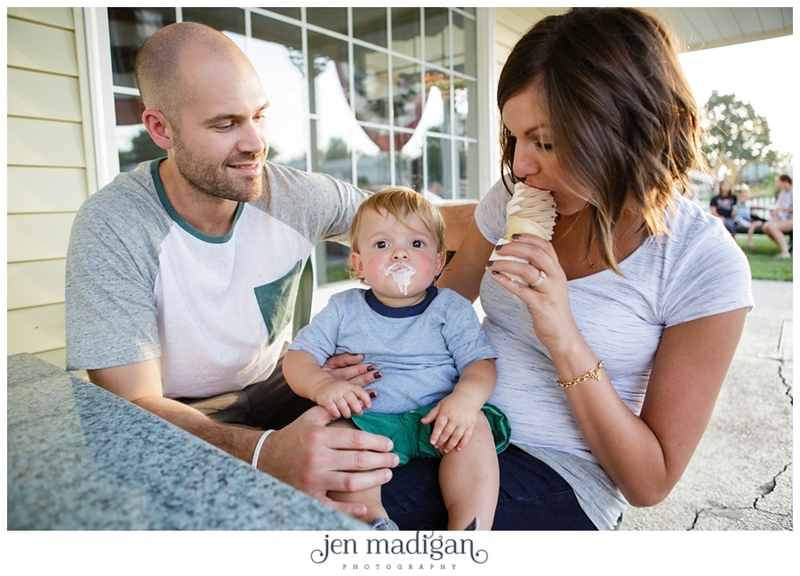 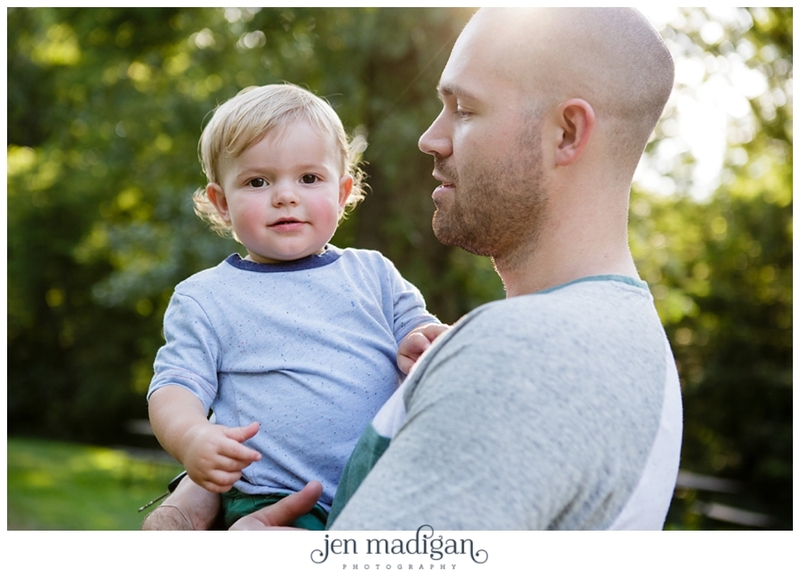 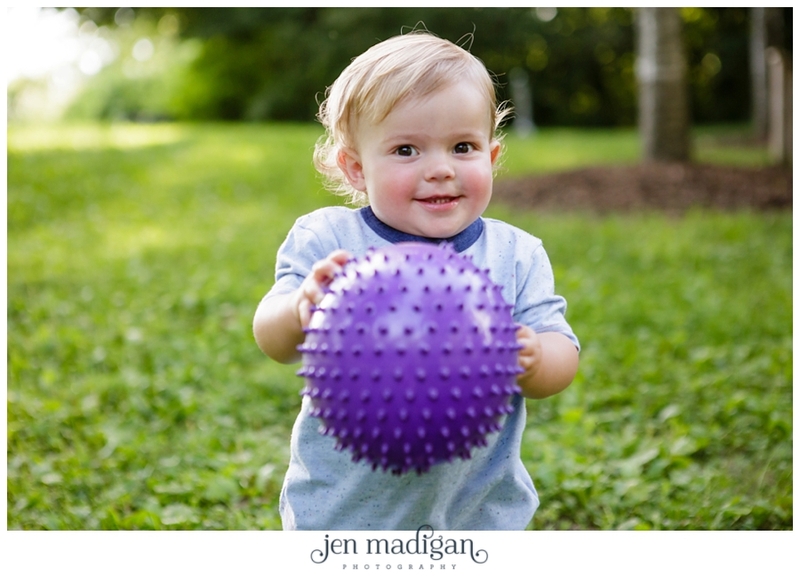 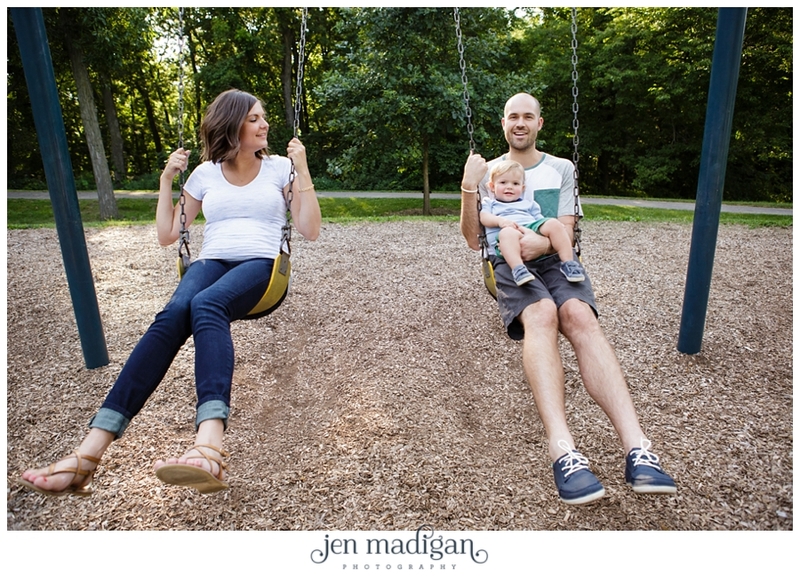 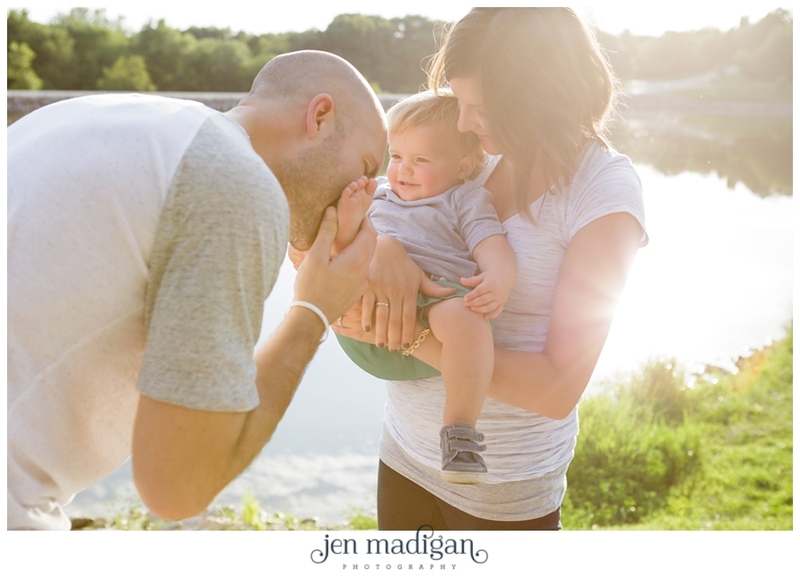 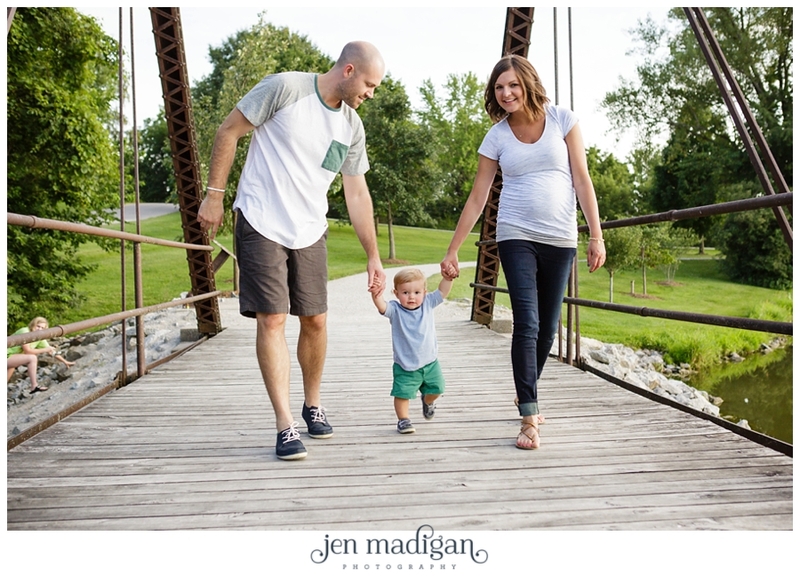 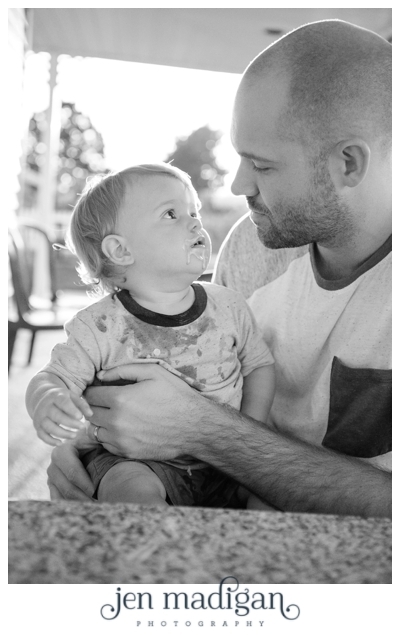 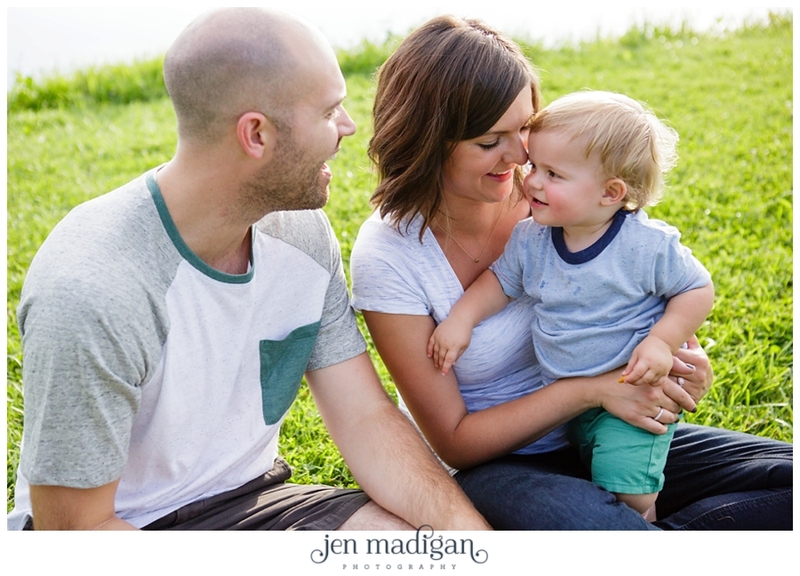 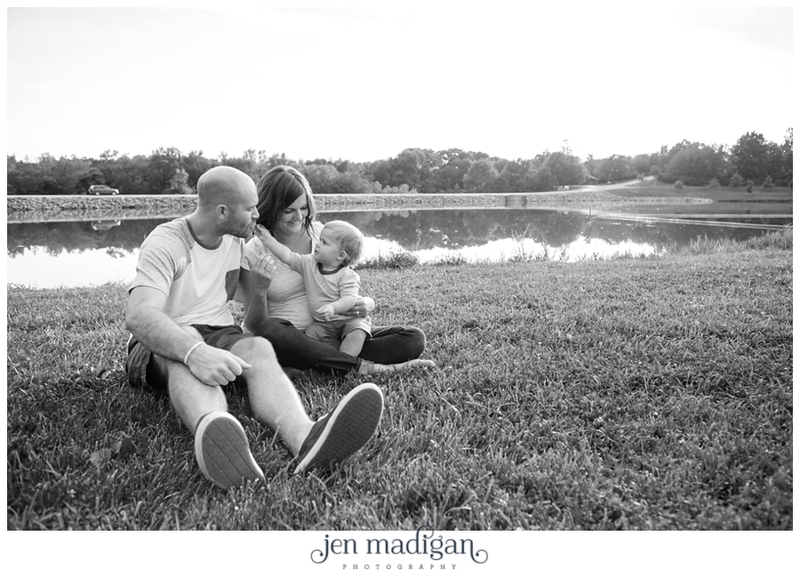 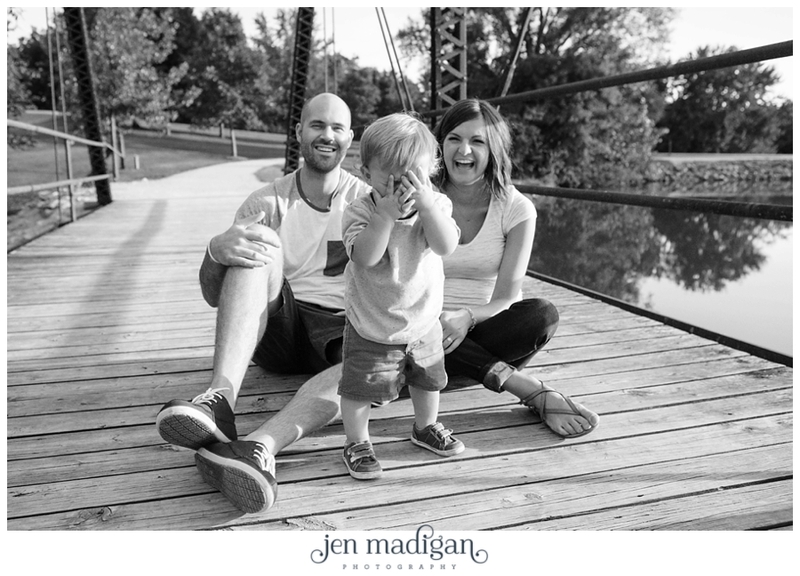 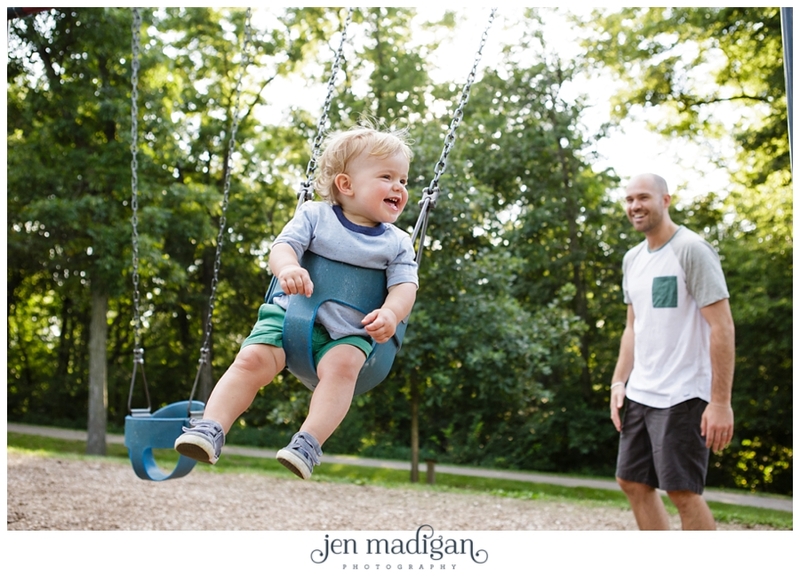 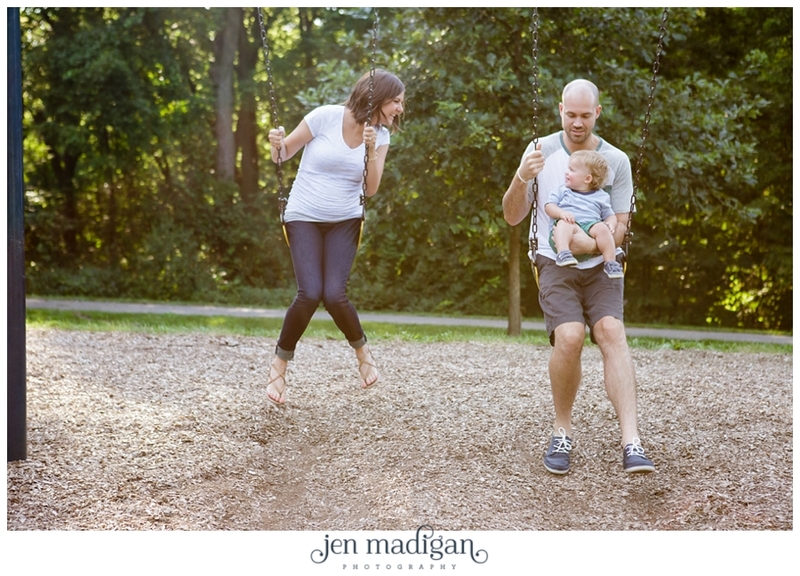 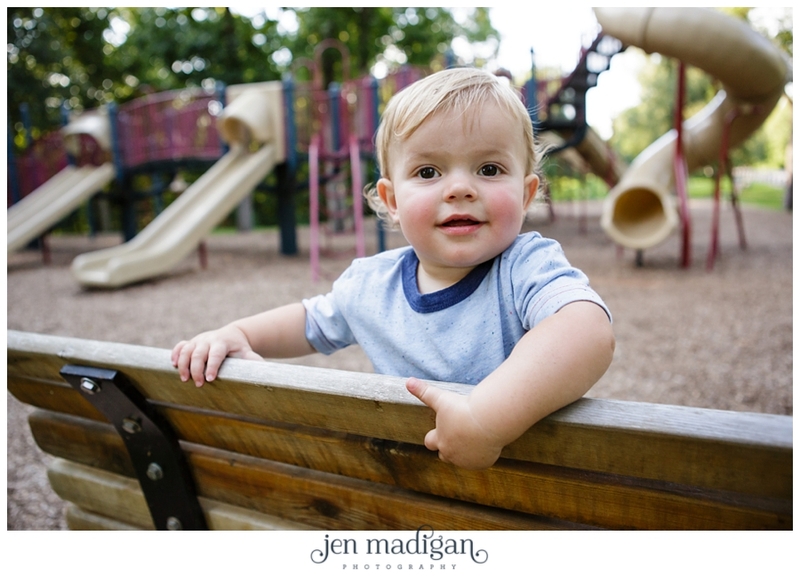 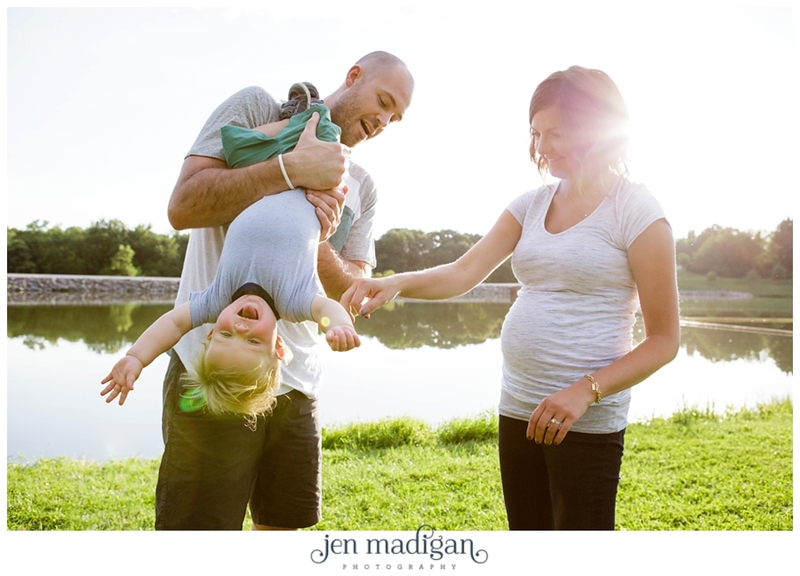 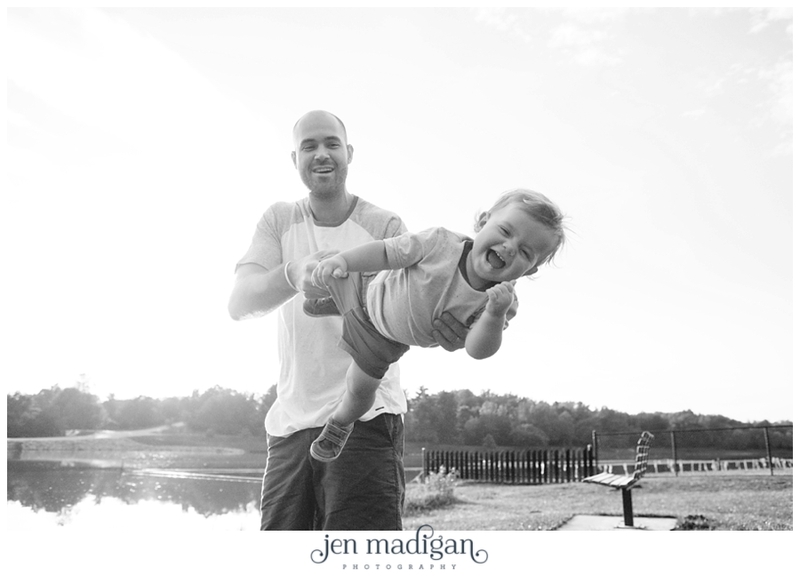 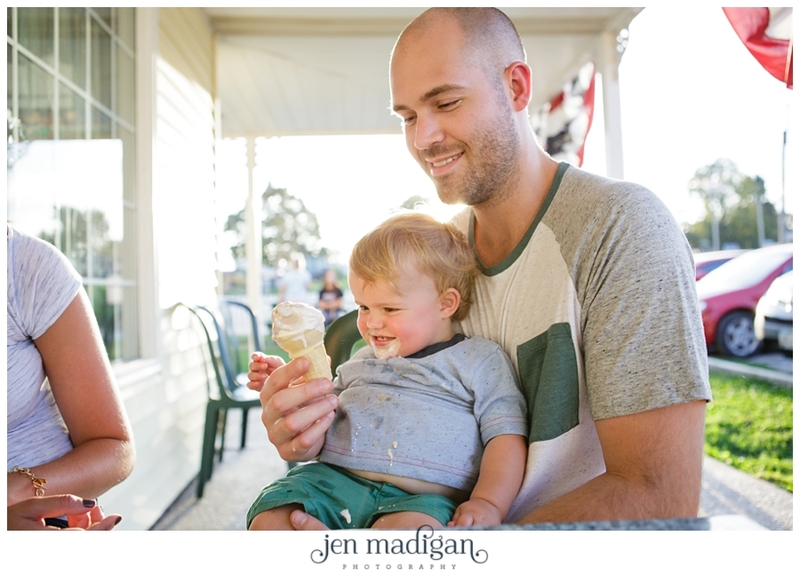 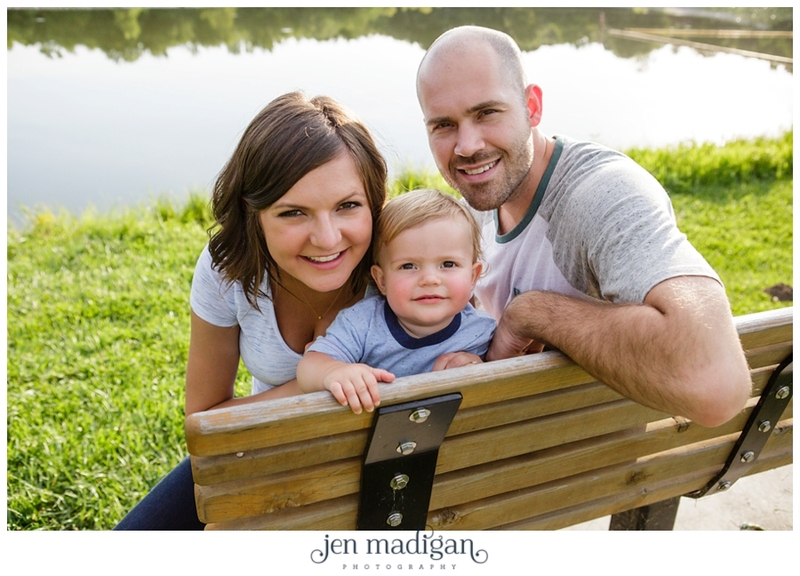 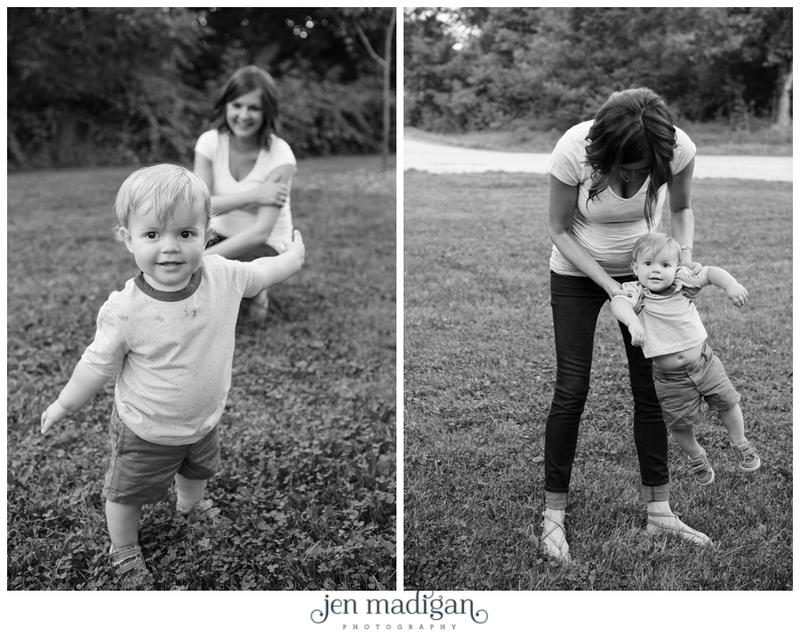 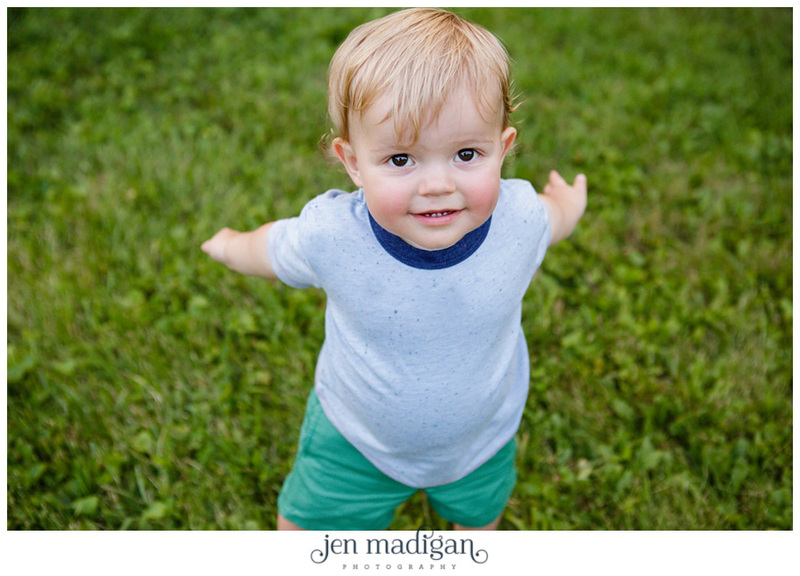 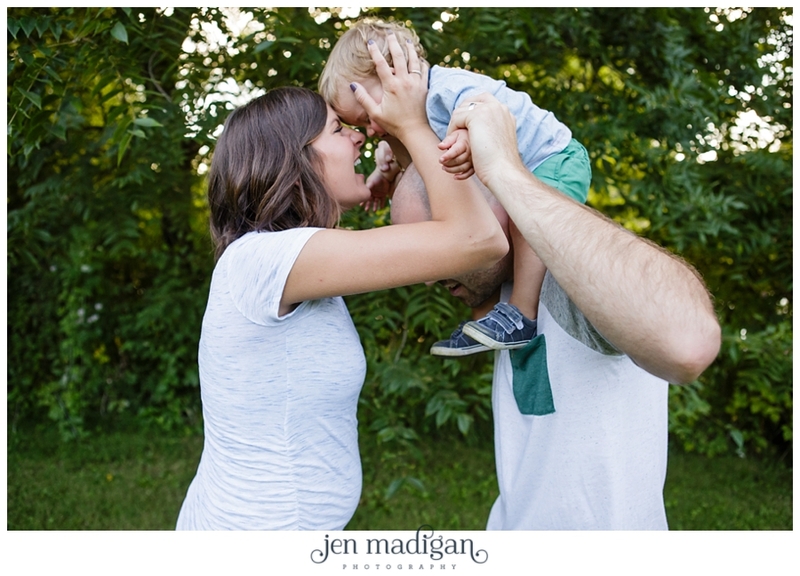 We had a great time chasing their little guy around, and I adore how this session turned out. 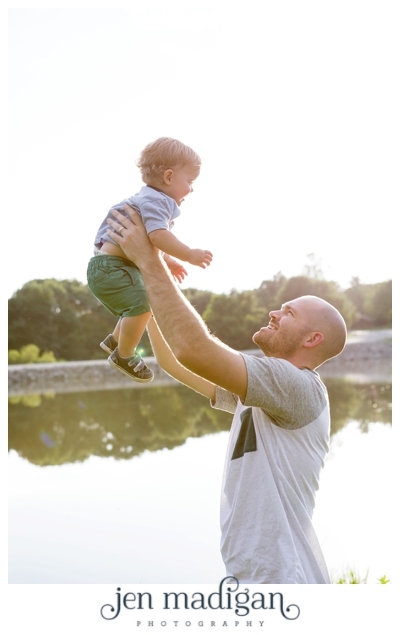 For more information on Day in the Life sessions, click HERE!